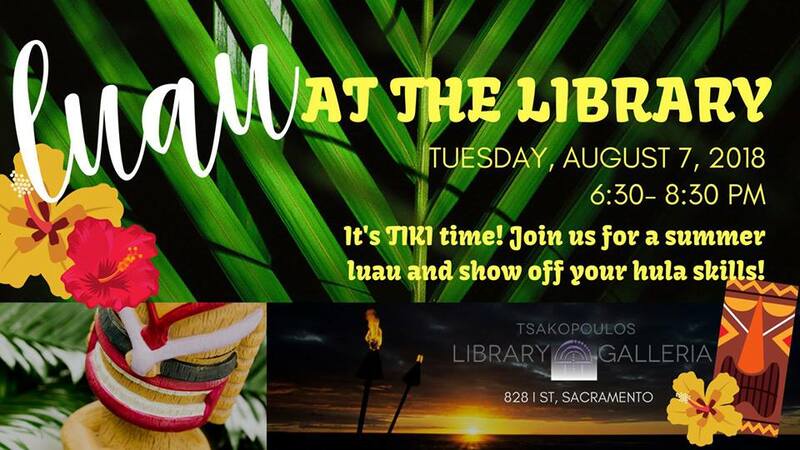 Join us for a fun Luau! It’s an authentic Hawai’ian theme! We’ll even have a hula contest! 10th and I Streets, entrance on 10th Street between J and I Streets. J Street entrance, between 8th and 9th Streets (directly adjacent to the Tsakopoulos Library Galleria). 8th Street entrance, between J and K Streets. J Street entrance between 7th and 8th Streets. 8th Street entrance between J Street and K Street Mall. 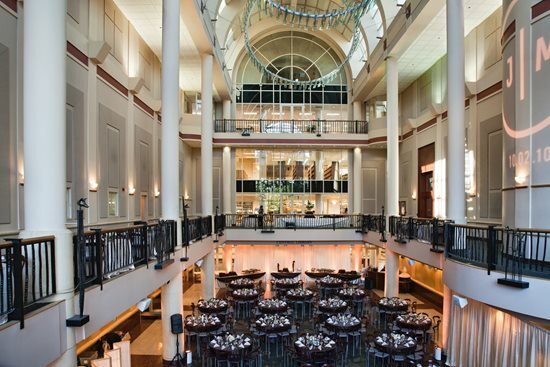 The Tsakopoulos Library Galleria opened in 1992 to provide a premiere event space to downtown Sacramento. We offer an unparalleled combination of style and space. The five-story atrium is designed to maximize the use of both natural and artificial light. The towering glass windows and skylights give the illusion of being outside—without the risk of your wedding being rained out. The main Galleria floor provides a spectacular, extravagant setting for evening events.